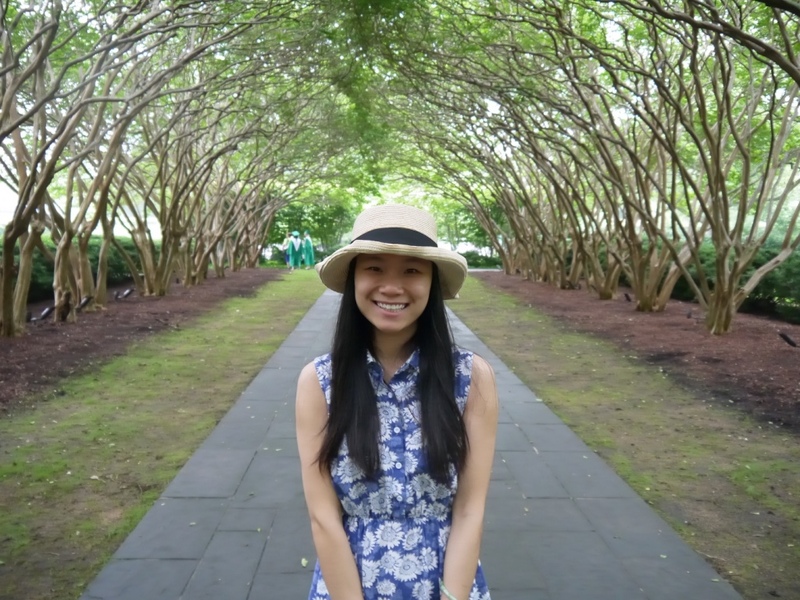 This year, DASIL welcomes a new member of our staff, Yujing Cao, who will be serving as the new data scientist. In her position at DASIL, Yujing will bring her expertise in data analysis and visualization to further expand DASIL’s capability to help students and faculty members integrate data analysis into research and classroom work. In today’s big data era, enormous quantities of data are available, and Yujing will help Grinnell students and faculty explore them. Yujing Cao is excited about joining DASIL and bringing a new level of data analysis to faculty research and teaching! Originally from China, Yujing got her bachelor degree in Statistics from Anhui University. Her passion for data science led her to a PhD program in Statistics at the University of Texas at Dallas, where she obtained her degree in 2016. Her research was on graphical modeling of biological pathways in genomic studies. She is also interested in network analysis, machine learning, and trying different tools for data visualization. In her spare time, she enjoys reading, hiking, and exercising. “I wanted to look for a position which provides opportunities to create interesting data visualizations along with other data analysis work. I love using graphs to tell stories behind different data sets. Working environment is another factor that led to my decision to come to Grinnell. I strongly resonate with the core values of a liberal arts education. At Grinnell College, I can work in an academic environment helping faculty and students while promoting the use of data in research and learning. Faculty or students interested in meeting with Yujing should drop by DASIL(ARH 130) or her office (Goodnow 103) or contact her via email at caoyujin@grinnell.edu for an appointment.